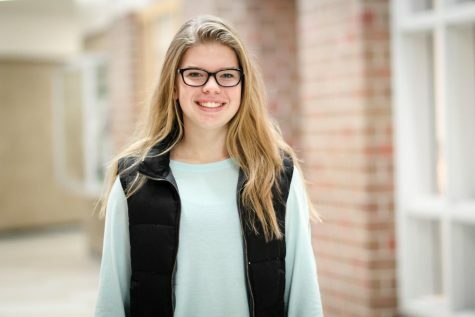 Kaitlin is beginning her first year as a staff writer. She is interested in writing hard news, feature stories and opinion stories. She is involved in HOSA. Kaitlin also enjoys photography. She is excited to join the journalism team.